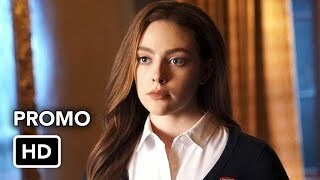 Legacies 1×10 “There’s A World Where Your Dreams Came True” Season 1 Episode 10 Sneak Peek – A WORLD WITH NO HOPE — Following a stay in Europe with her mother, Lizzie (Jenny Boyd) returns to Mystic Falls and comes face to face with someone who could make all her wishes come true – including making Hope Mikaelson (Danielle Rose Russell) disappear. 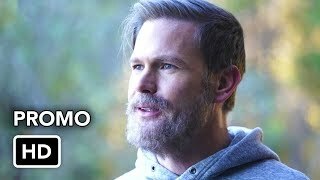 Matthew Davis and Kaylee Bryant also star. 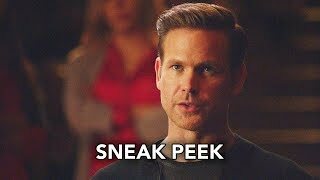 John Hyams directed the episode written by Brett Matthews & Josh Schaer (#112). 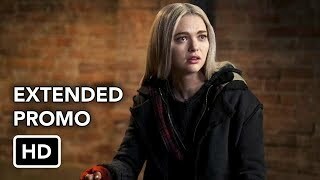 Original airdate 2/7/2019.